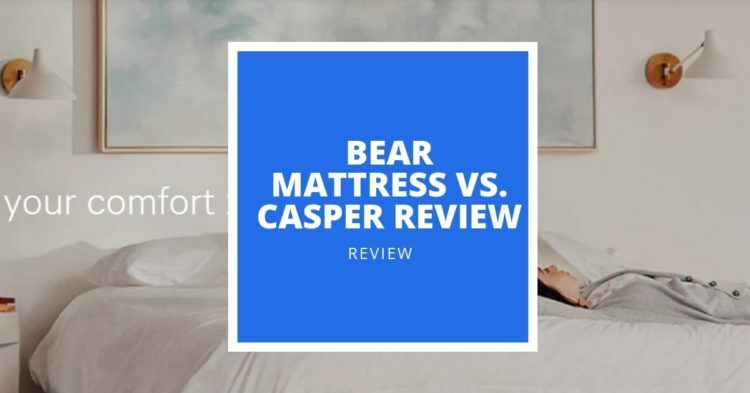 Home » Mattress » Bear Mattress vs Casper Review 2019: Could One of These Memory Foam Models be the Solution to Your Back Pain? Trying to decide between the Bear and the Casper mattress but not sure which one is for you? These two all-foam beds have a lot in common but there are some key differences that affect their feel and firmness level. In this handy article, we break down the two, so you can feel informed before you buy. The Casper mattress is a good choice for couples who don’t want to disturb their partner at night. It provides pressure relief and gently cushions the lower back, hips, and shoulders. This bed comes with a 10-year limited warranty and 100-night sleep trial. The Bear mattress is a memory foam model that provides cradling pressure relief and great motion isolation. The Casper bed provides zoned support and should work well for people with lower back pain. Both options are good for couples as they don’t make a lot of noise. Bear Mattress is a bed-in-a-box company that targets people with an active lifestyle and they offer two different mattress options: a mixed foam and a hybrid bed. We’ll be focusing on the mixed foam model in this article. Casper is another bed-in-a-box company with a few different mattress models available. They offer one mixed foam and latex model and two memory foam options. For this review, we’ll be focusing on the signature Casper mattress, a memory foam model. You have muscle or back pain: The Bear mattress combines therapeutic support and contouring comfort to hug your body. When your body sinks into your mattress, it allows your muscles to fully relax, potentially easing pain and correcting tension. You tend to sleep hot at night: While some foam beds retain heat and cause sleepers to get uncomfortably warm at night, Casper has taken steps to prevent this. Their mattress uses a proprietary graphite-gel foam specially designed to reduce excess heat while you sleep. You sleep with a partner: When you share a bed with another person, motion isolation is an essential feature for your mattress. The Bear mattress uses foams that absorb motion well, so you won’t feel it when your partner or pet moves around in bed at night. You want a bed with a removable cover: The cover on the Casper mattress is a thick, polyester blend material that doesn’t bunch up when you move around in your sleep. It has a zipper which makes it easy to remove and clean. You’re a hot sleeper: The comfort layer in the Casper mattress is made from a latex-like foam with cooling properties. If you struggle with waking up sweaty in the night, switching to this bed could make a big difference for your tension. You sleep on your back: The Casper mattress uses a zoned support system to support the lumbar and back region. If you’re a back sleeper, you’ll notice that the zoned support fills the space at your lower back and provides a pleasant lift, potentially helping with back pain. Choosing the right mattress means knowing what materials will best suit your needs. Below, we’ll discuss the construction of both the Bear and Casper mattress. The Bear mattress uses four layers of foam that increase in firmness from the top to the bottom. Designed to help active people with muscle recovery, the materials in the bed help you sleep cool and provide comfortable pressure relief. The cover on the Bear mattress is thin, soft, and breathable. It uses tension, a patented fiber that is said to increase oxygen regulation and keep you cool. The top layer of the Bear mattress is a graphite-infused memory foam, which is designed to relieve pressure while regulating temperature. The middle of the bed has two responsive layers of foam that prevent the sleeper from sinking in too far. Since these layers are quick-responding, you should have an easy time switching positions in the night. The base layer of the Bear mattress is a dense, firm foam that gives the mattress its shape and provides support. The foams used in this mattress are tension certified, meaning they were tested for harmful levels of toxic chemicals and found to be safe. The Casper mattress cover is made with a soft polyester blend material that stays in place and has a zipper for easy removal to wash. The top layer of the bed is a latex-like foam that gives the bed a responsive feel, followed by a memory foam layer for pressure relief. Although the bed uses memory foam, you won’t sink in too far or feel stuck in the bed. The layer under this has a Zoned Support™ system that comfortably cradles and supports your hips and shoulders for better alignment. The bed uses breathable, open-cell foam to prevent you from over-heating, along with a dense foam to provide a firm, supportive core. Each of the four layers used in this bed are CertiPUR-US® certified, as well, showing they’re free from harmful levels of ozone-depleting chemicals. The right amount of firmness and support will depend on your comfort preferences and body type. As a general rule, medium to medium-firm mattresses work best for the widest variety of sleepers. The Bear mattress is a 6 out of 10 in terms of firmness, which should feel very comfortable for people of average weight. Lightweight sleepers may find it a little too firm, while heavy sleepers may want to opt for an tension to ensure their body is properly supported while they sleep. The Bear mattress isn’t very bouncy or responsive, instead it provides contouring pressure relief without too much sinkage. One factor to keep in mind with this mattress is that the edges aren’t very sturdy and may sag when you sit on them. The Casper mattress is a 5 out of 10 in terms of firmness. The bed provides targeted pressure relief for sleepers, potentially easing tension in the body. The bed isn’t especially bouncy or responsive either, although it does have some gentle bounce for a foam bed. While the memory foam layer provides some contouring, you won’t sink in too far or feel stuck in the bed. Motion transfer refers to how much movements travel through your mattress. If you sleep with a partner or pet, it’s important to choose a mattress that absorbs motion well, so you don’t wake up repeatedly throughout the night. The Bear mattress isolates and absorbs motion very well, helping you sleep deeply on a regular basis, even if you share your bed. It’s also virtually silent since it doesn’t use any springs in its construction, making it a good choice for couples. This mattress has an average amount of sinkage for a memory foam bed, cradling your body as you rest. The Casper mattress also isolates and absorbs motion well and is made with silent materials. Either of these beds should work well for people with partners or pets. This mattress has less sinkage than the Bear mattress since it uses a bouncier, latex-like material. Sleeping hot can seriously disrupt your rest cycles, causing you to wake up repeatedly throughout the night and wake up feeling exhausted. The Bear mattress uses graphite-infused foam which helps disperse body heat and cool you down. The Casper mattress also sleeps cool compared to other memory foam mattresses as it uses open-cell foam for breathability. The Casper mattress does sleep a bit cooler than the Bear mattress since it has a responsive design that doesn’t create as much sinkage (and heat retention). Different sleep tension and body types require different types of mattresses. The Bear mattress is medium-firm, which makes it a good choice for stomach and back sleepers, regardless of weight. In the back or stomach sleeping position, getting proper hip support is necessary to keep the rest of your body in alignment and a medium-firm bed is generally a good choice. Note that it may be a little too firm for side sleepers, though, since all their weight is concentrated in the hips and shoulders while they sleep and a softer surface is better for that. The Casper mattress is good for most back, side, or stomach sleepers. Back sleepers are reporting that the zoned support system provides a pleasant lift for the lumbar area. The bed is medium in terms of firmness, with a soft enough surface to pleasantly cushion the hips and shoulders in the side sleeping position. 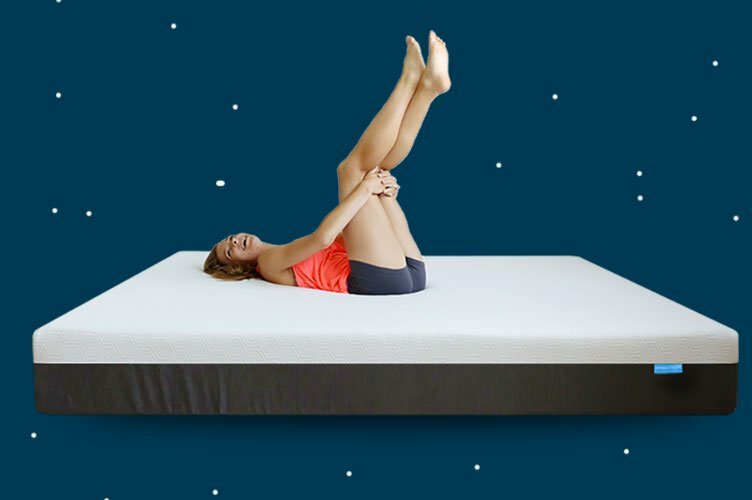 In the stomach sleeping position, keeping your shoulders and hips aligned with each other is necessary for comfort and the Casper mattress does a good job of this. The bed should work well for light or average weight sleepers, though heavier people may want something a bit firmer. With a purchase as important as a mattress, protecting your purchase is essential. A sleep trial period allows you to test out your bed for a certain number of days and return it if you aren’t satisfied, while a warranty can protect you against manufacturing defects. The Bear mattress comes with a 10-year limited warranty and a 100-night sleep trial period. You’ll have to try the bed for at least 30 nights before deciding whether to return it, but if you do, the return process is free. The Casper mattress also comes with a 10-year limited warranty, but be sure to read over it carefully since the terms may vary from state to state. Casper also gives you 100 nights to test out your mattress and you can get a full refund if you aren’t satisfied. The Bear mattress is a good choice for people who want memory foam at an affordable price, need pressure relief, or live an active lifestyle. 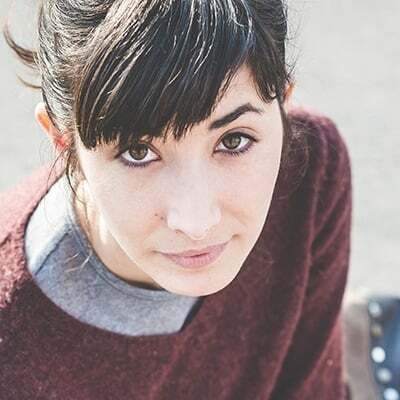 While some users have reported an off-gassing odor after unpackaging their new Bear mattress, it’s not a major problem and should dissipate fairly quickly. The bed isolates motion well, making it a good choice for couples. The Casper mattress is also a good choice for couples who don’t want to disturb their partner at night. It provides pressure relief and gently cushions the lower back, hips, and shoulders. Both of these beds come with a 10-year limited warranty and 100-night sleep trial. Although both the Bear and Casper mattresses are similar in terms of firmness, they each suit different sleep preferences. If you want more of a classic memory foam feel, Bear is the better option, although one potential downside is that it requires a 30-night break-in period for the sleep trial to be in effect. People who need additional lumbar support and are concerned about temperature regulation should choose the Casper mattress but, like many all-foam beds, it is reported to have weak edge support, so keep that in mind. 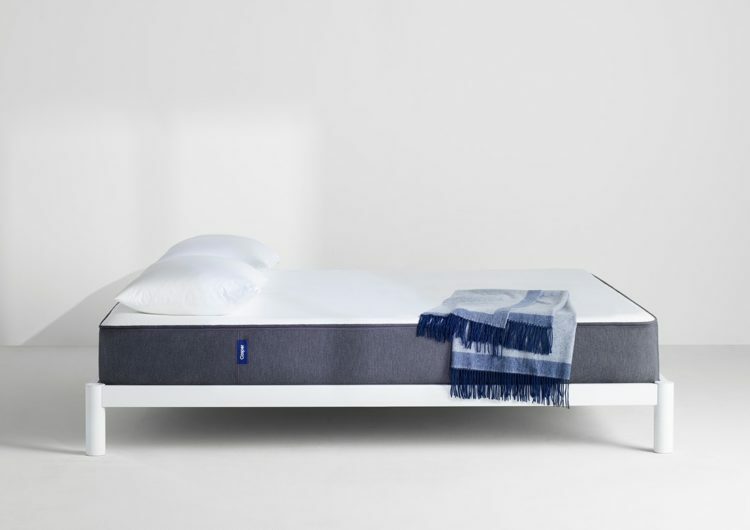 PrevPrevious4 Top Sleep Number Mattresses Reviewed – 2019 Update: Are These Adjustable Air Beds Worth The Investment?